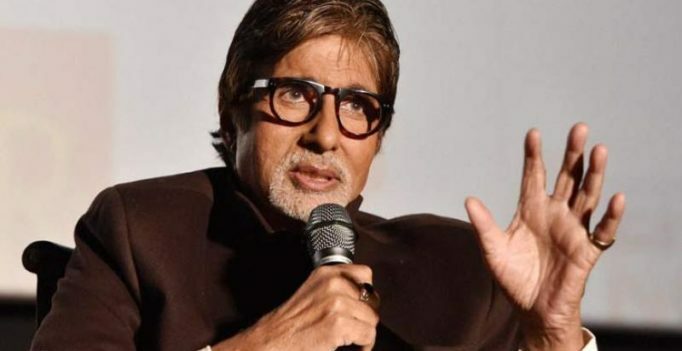 Mumbai: Amitabh Bachchan now has 26 million followers on microblogging site Twitter and the megastar thanked his fans for being by his side always. “And it has arrived…The magical figure of 26 million followers !! 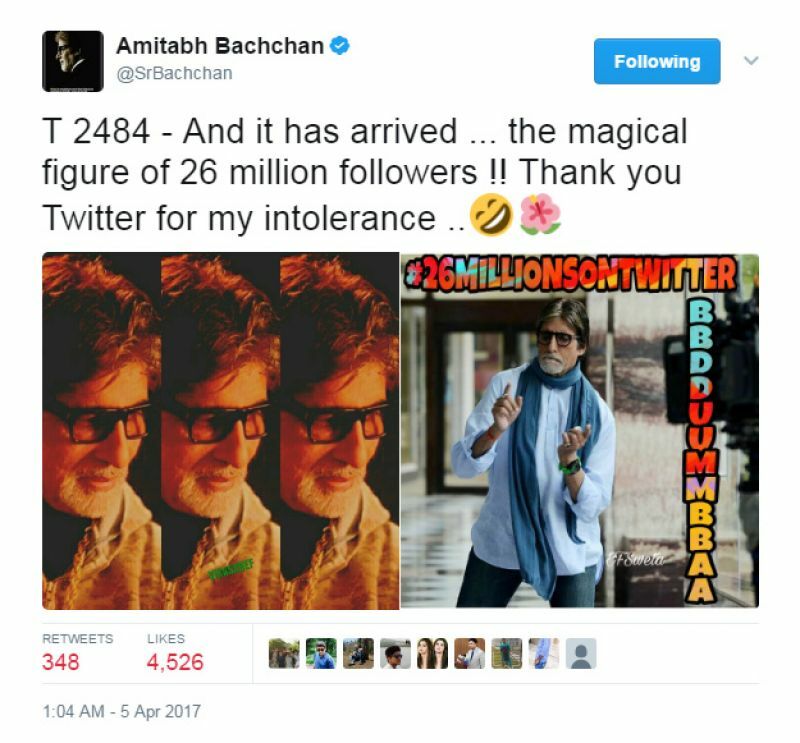 Thank you Twitter for my intolerance,” Bachchan tweeted.